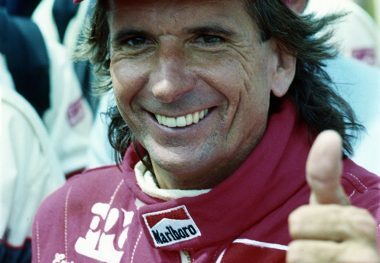 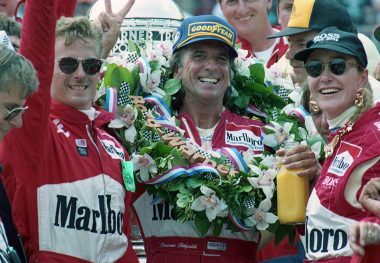 EMERSON FITTIPALDI competed in 144 Formula One Grand Prix races from 1970 through 1980 for Team Lotus, McLaren, and his own team, winning 14 times and earning “podium” finishes in 21 others. 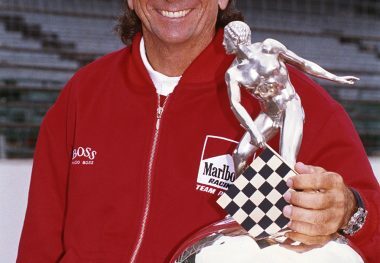 He finished in the top two places in the Formula One World Championship standings from 1972 through 1975 (first, second, first, and then second). 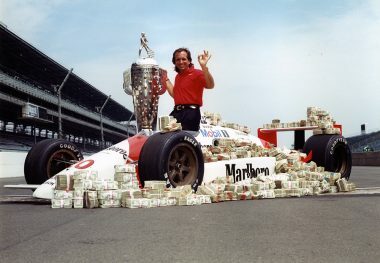 After a four-year hiatus starting in 1980, he spent 13 race seasons in the United States. 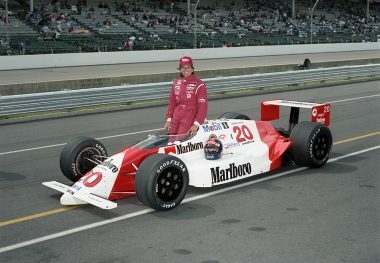 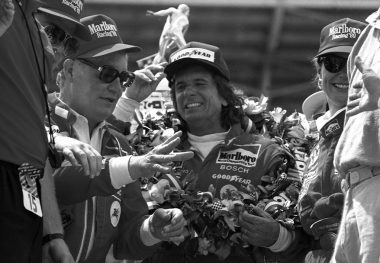 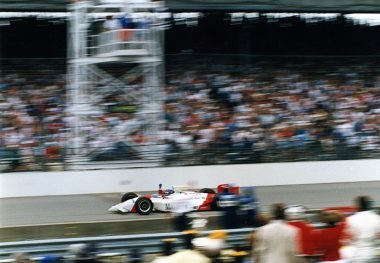 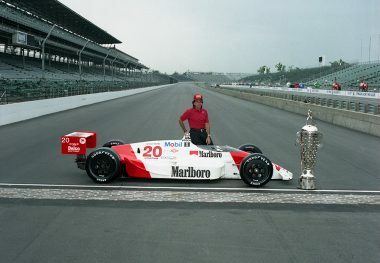 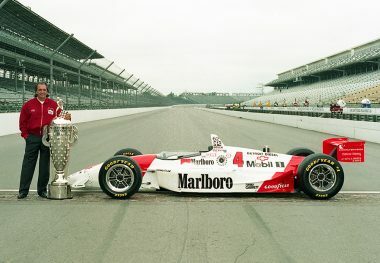 He led a total of 505 laps at Indianapolis, winning the Indianapolis 500 in 1989 and 1993, and placing second in 1988 and third in 1990. 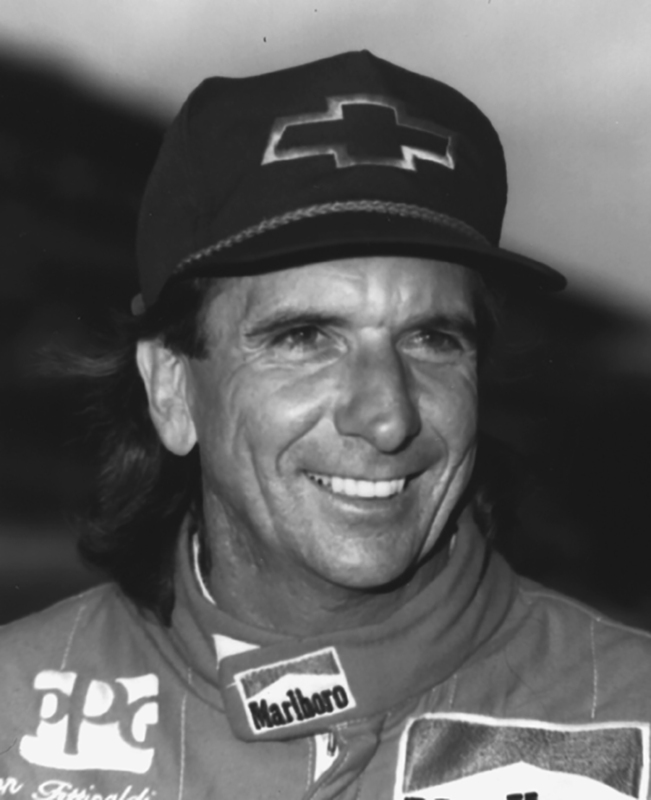 In the 1990 race, he led the first 92 laps, breaking a record Frank Lockhart had set in 1927. 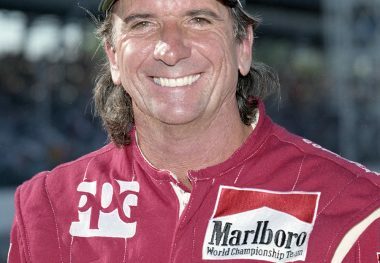 From 1984 through 1996, he started in 195 races sanctioned by the Championship Auto Racing Teams, winning 22 of the races and the series championship in 1989 and finishing second in both 1993 and 1994.